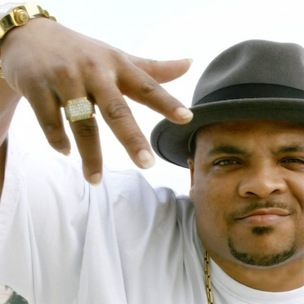 This morning (July 25) it was revealed that veteran Pomona, California singer/rapper Kokane achieved a Top 200 mark on the album sales chart for his Dr. Kokastein retail mixtape. Hosted by DJ Assassin, the Bud E Boy Entertainment release features Young Jeezy, E-40, Tha Alkaholiks and the late KMG. Additionally, the man also known as Mr. Kane saw a chart surge from his 2011 release, The Legend Continues. 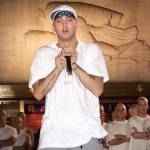 Also released on Bud E Boy, this album had not previously reached the Top 200.